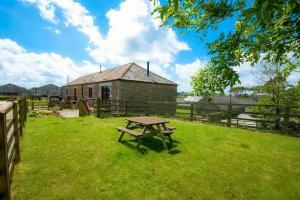 The Old School House is a holiday home with a garden, situated in Veryan in the Cornwall Region. 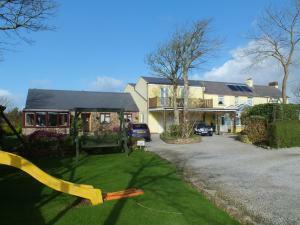 The property is 40 km from St Ives and features views.. 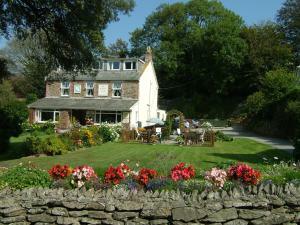 Situated in the heart of Cornwall, Lowenac Hotel is a historic property which was once home to a mining captain. 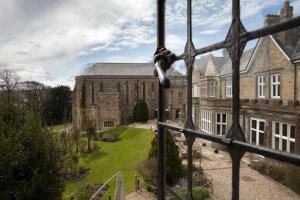 Original features such as chandeliers.. 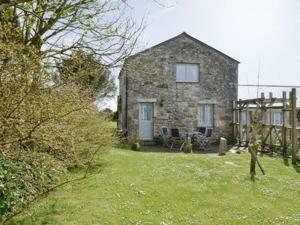 Featuring a garden with a barbecue, The Long Barn is a cottage set in Helston, 8 km from The Flambards Experience. It provides free private parking. .. 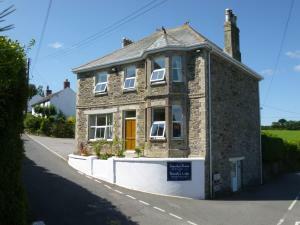 Featuring free WiFi throughout the property, The John Francis Basset offers accommodation in Camborne, 13 km from St Ives. 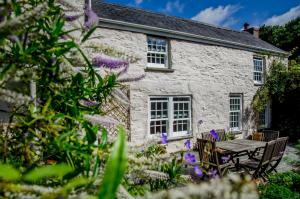 Each room is fitted with a.. 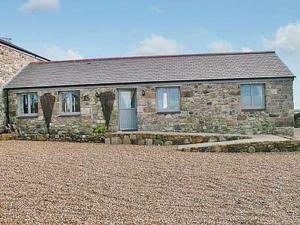 Situated in Redruth in the Cornwall Region, this holiday home is 20 km from St Ives. 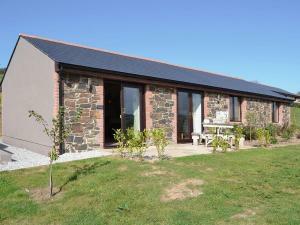 The property is 19 km from Newquay and features views of the gard..